If your Mac is getting slow and you are wondering how to fix it, you can get the solution in this How to Speed Up a Slow Mac guide. 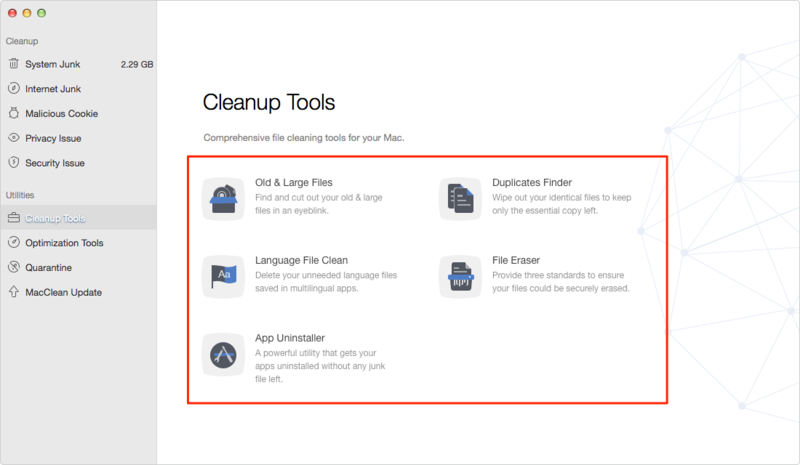 Free download and install MacClean on your Mac desktop or laptop to fix a slow Mac by removing junk files. 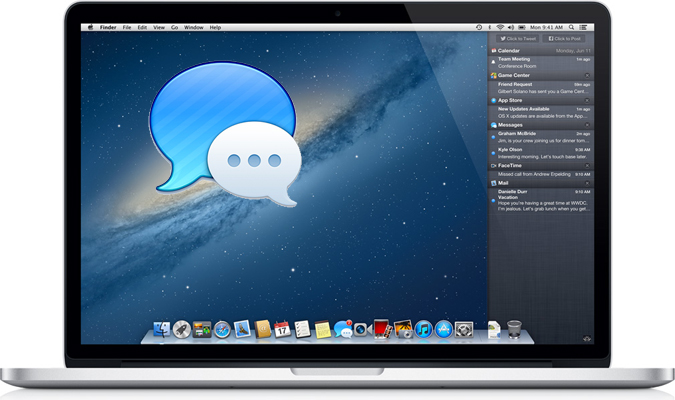 Then read on this guide on how to speed up a slow Mac. Q:"Hi guys, I have a MacBook pro that probably about 4 years old, and unfortunately everything lags. Any time I open an application, the computer pretty much freezes for a few seconds; Especially with major applications like iPhoto and iTunes. Is any idea to fix my slow Mac?" It's a fact in our daily life: The Mac can run slowly for seemingly no reason. 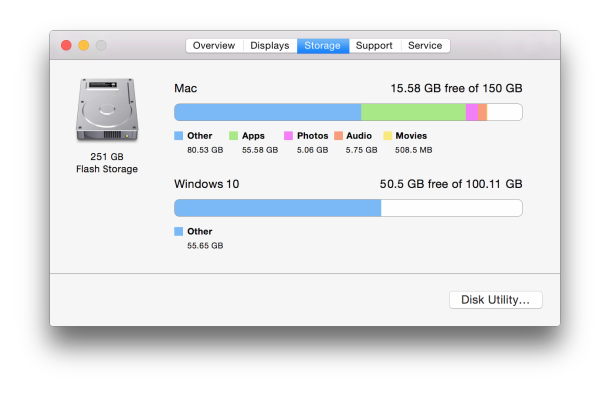 Many people are stuck on the situation that the old Mac is no longer as fast as before. 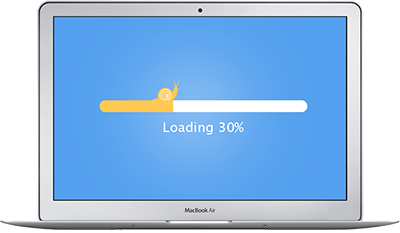 If your Mac is running feels like a snail when you launch a new app or load a web page, read on the rest part to get the solutions. 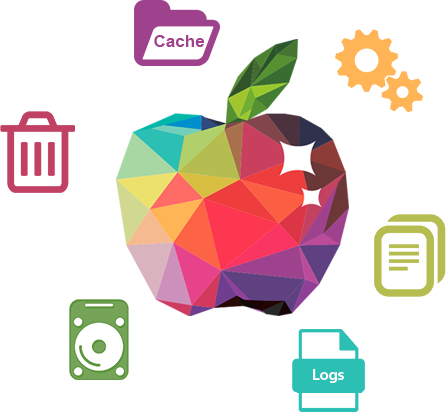 To free up your disk space, delete unused files, old downloads and installer files ending in .dmg or .pkg. And movies, TV shows, music and images can also take up lots of room. You can move them to an external hard drive, and then delete the originals to free up more room. Remember to empty the trash after deleting the items. This solution will help you free up more Random Access Memory. Step 1. Click on your hard drive icon > Applications > Click the Utility folder > Terminal. And also click System Memory in Activity Monitor to check out the memory usage condition. Step 2. 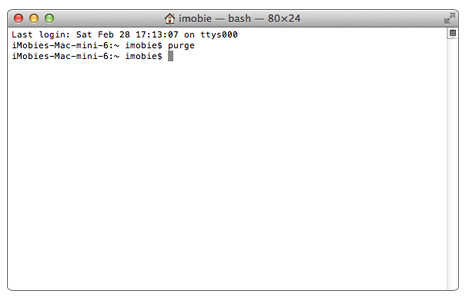 In Terminal, type "purge" and press enter. Step 3. Wait for few seconds, and you will see the green piece of the pie chart increase in size on the Activity Monitor window. This can quickly release programs from memory that slows your Mac down. Note: The junk files stored in your Mac can also slow down your computer and take up your precious but limited space. Even though the Mac requires less maintenance, you'd better do some cleaning job regularly thus to speed up your slow Mac. MacClean is the way to go. 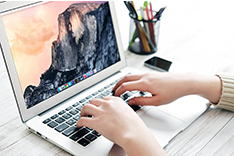 - It is specially made to speed up and free up your Mac by removing kinds of junks like Internet junk, user junk, system junk, and application junk. 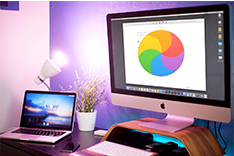 - It works well on every Mac computer, including MacBook Air, MacBook Pro, iMac, Mac mini, Mac Pro. - It allows you to remove the junk files to trash or completely remove from your Mac. - It lets you preview the junk files before removing them, and you can choose the selected items to remove from your Mac. Step 1. 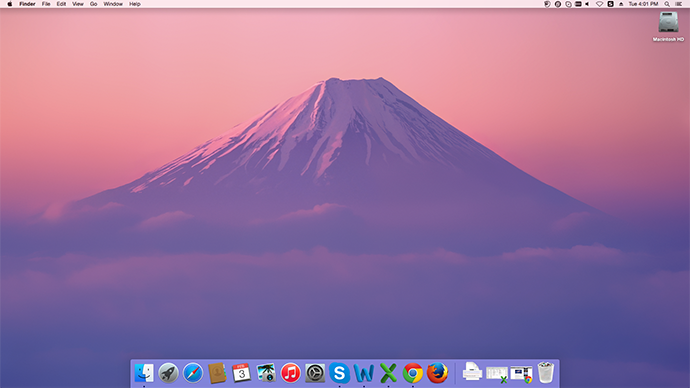 Simply download and install MacClean on your computer, open up it. Step 2. On the left of the welcome page, there are two Modules you can use to fix your slow Mac – Cleanup module and Utilities module. 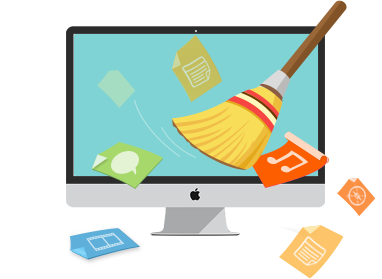 Cleanup module enables you to easily scan and remove the junk files (system junk, Internet junk, malicious cookies and virus), which may be the causes of a slow Mac. By using tools in Utilities module, the duplicate files or old & large files on your Mac can be easily picked out so that you can get rid of those you don’t want to quickly free up your Mac. In this method, you can also speed up your slow Mac. Of course, MacClean is more that what you think. 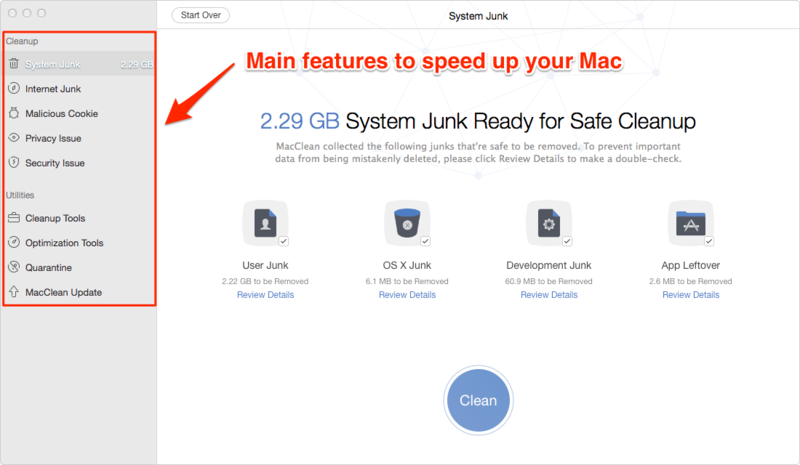 Removing the junk files from Mac is an efficient and quick solution to fix a slow Mac. Why not download MacClean to take a tour now? Any question on this guide or MacClean is warmly welcomed. At the same time, don't forget to share this guide with your friends.